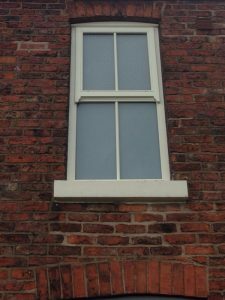 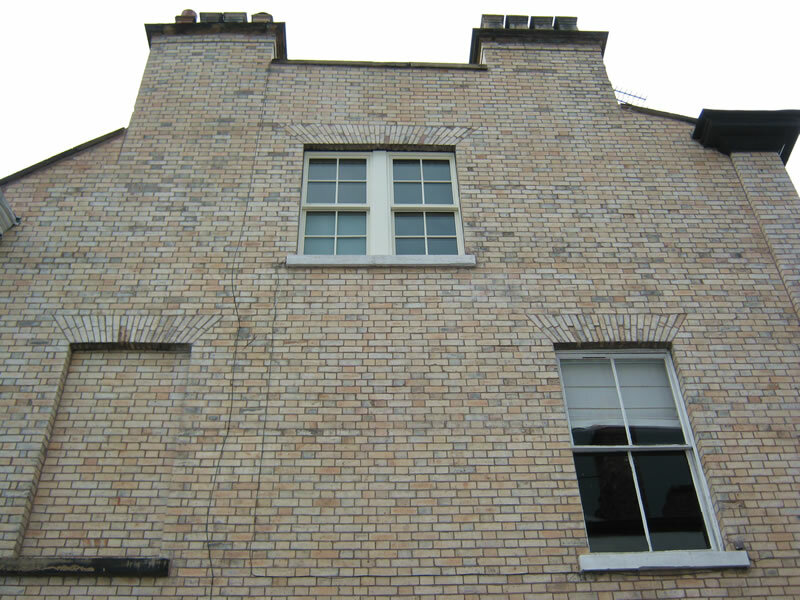 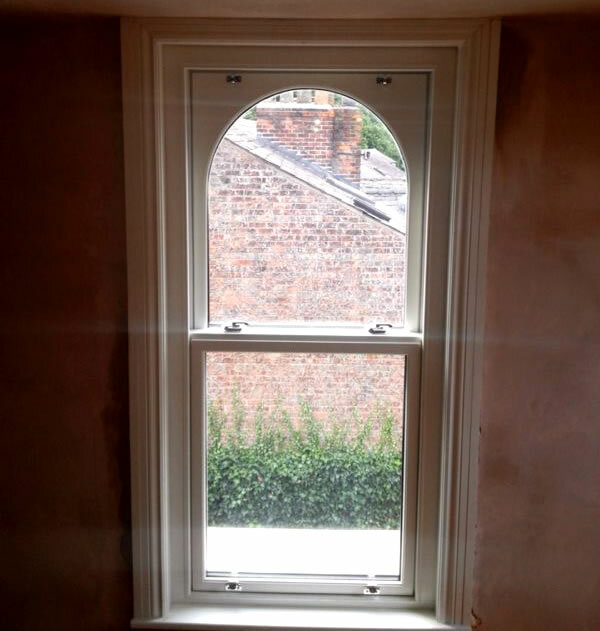 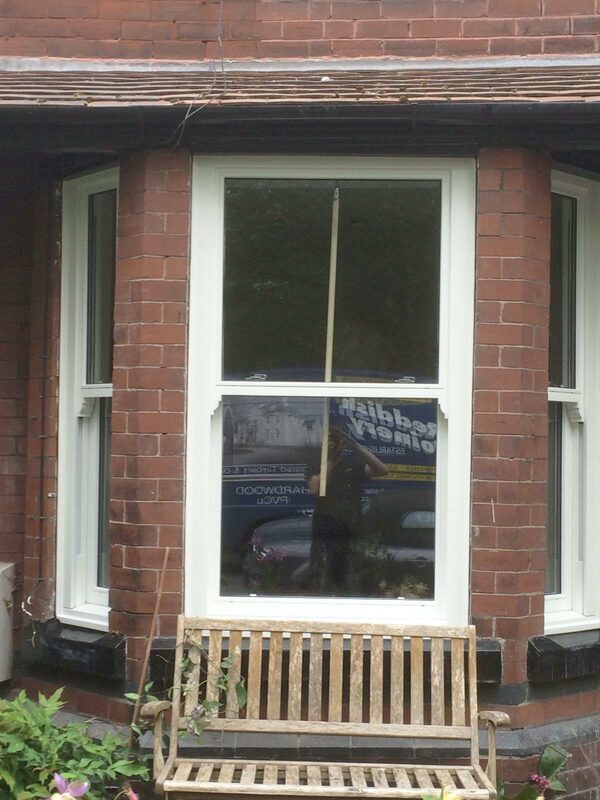 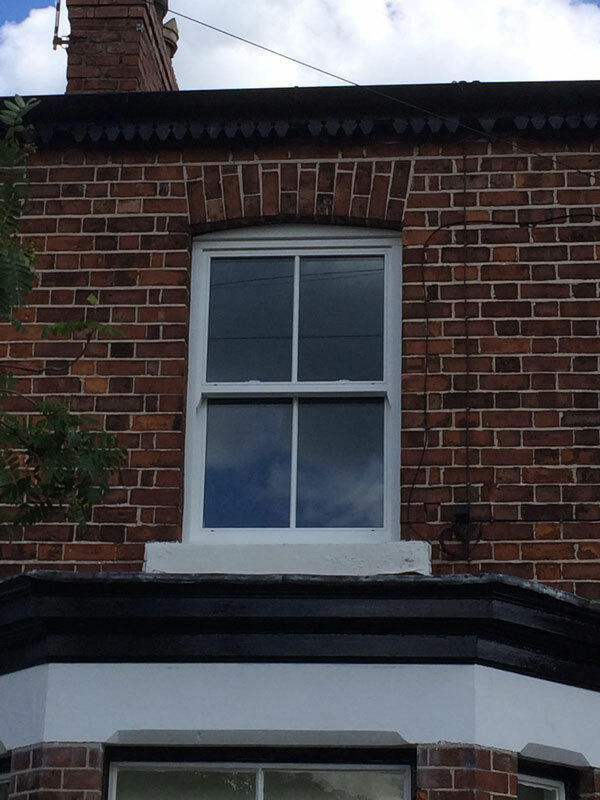 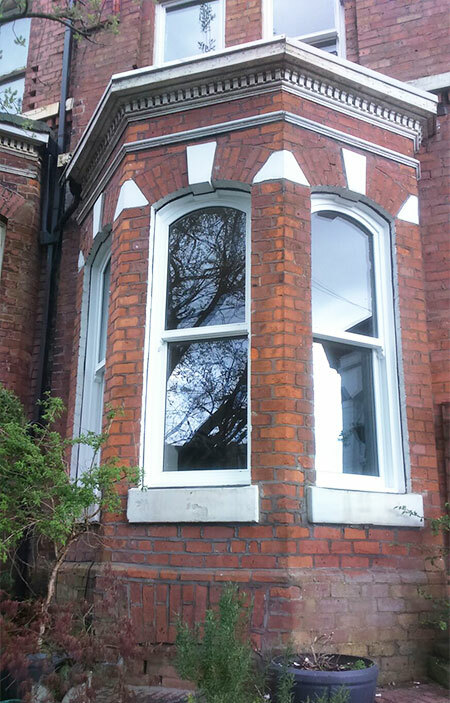 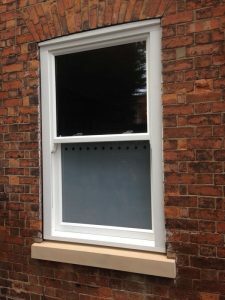 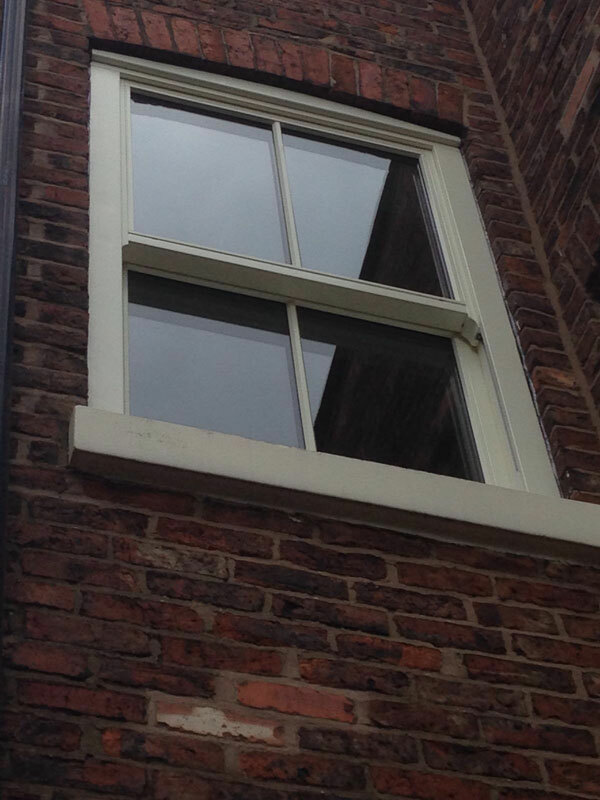 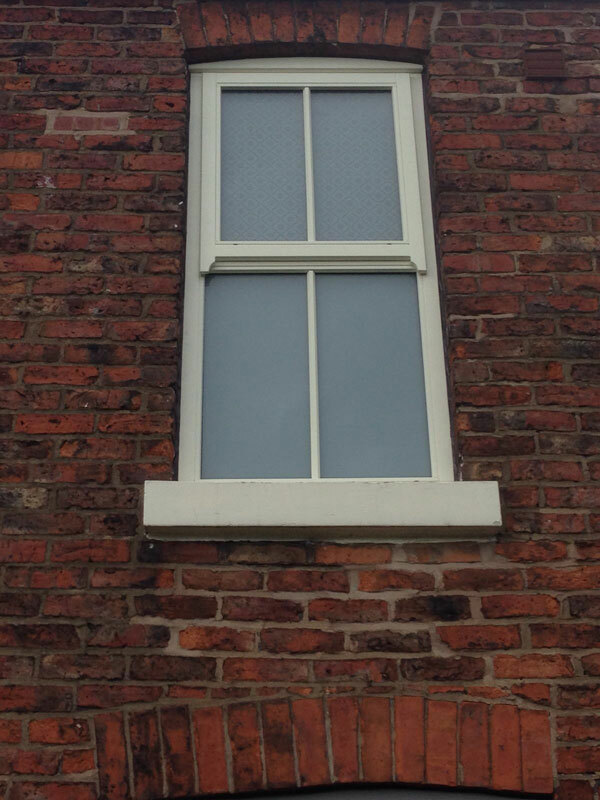 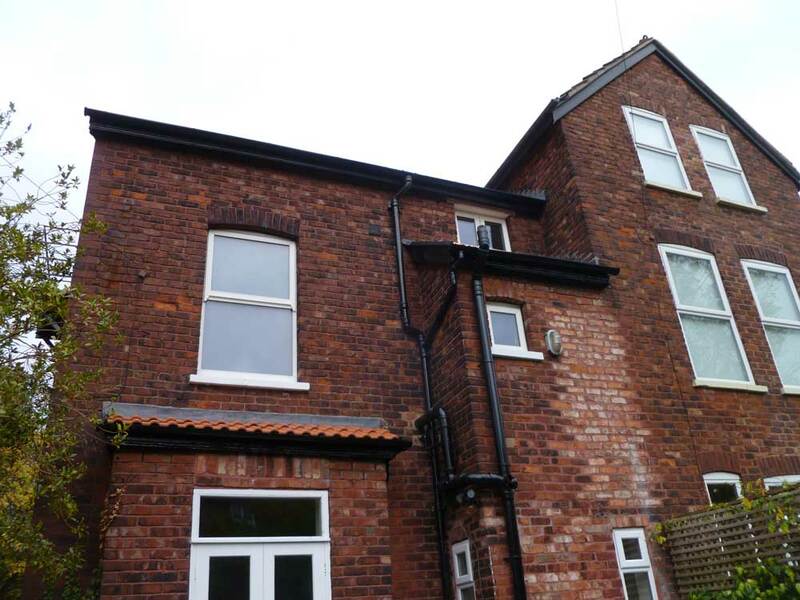 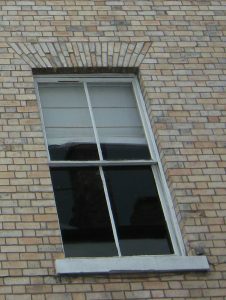 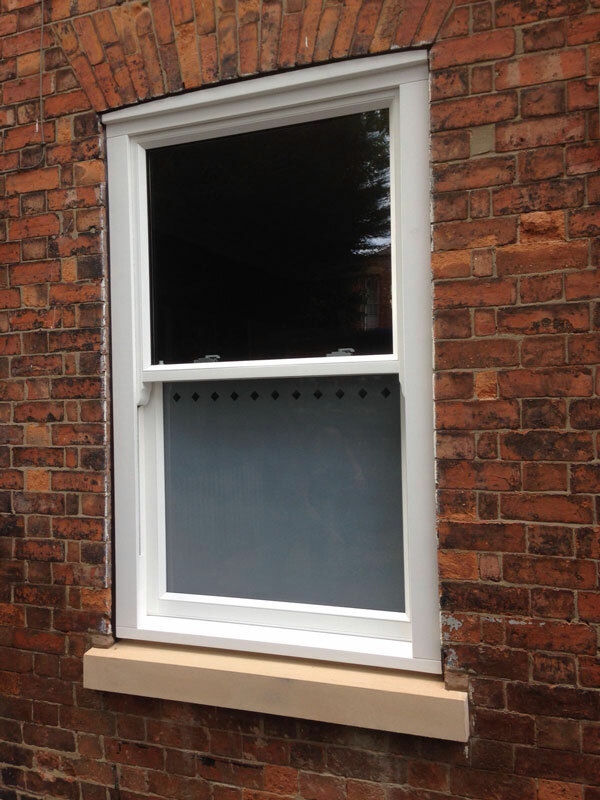 Our beautiful timber sash windows are ideal for older properties where this type of window is a common feature. 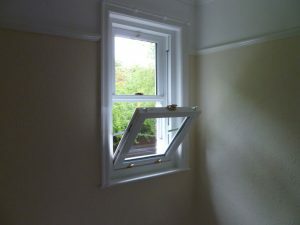 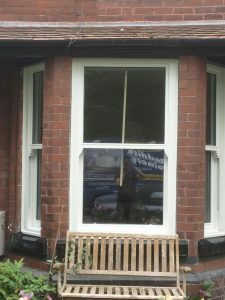 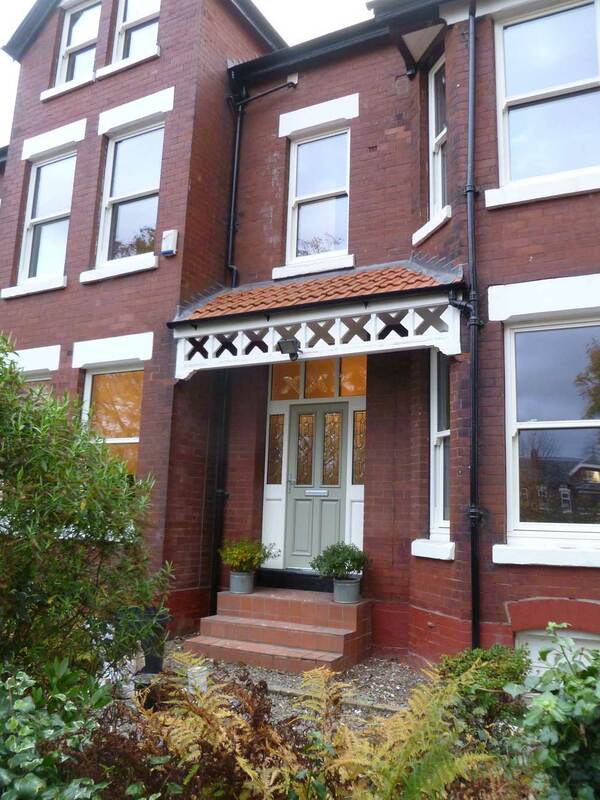 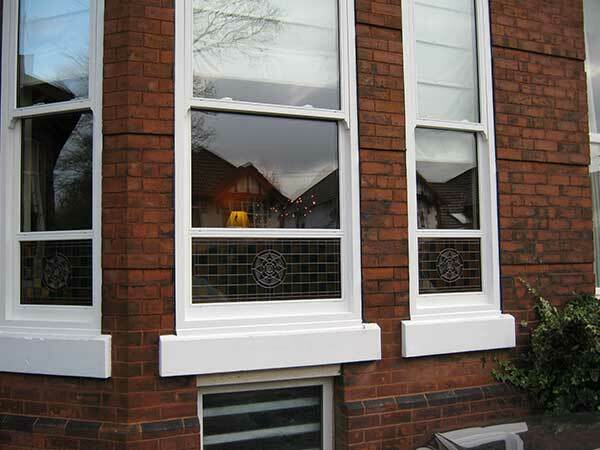 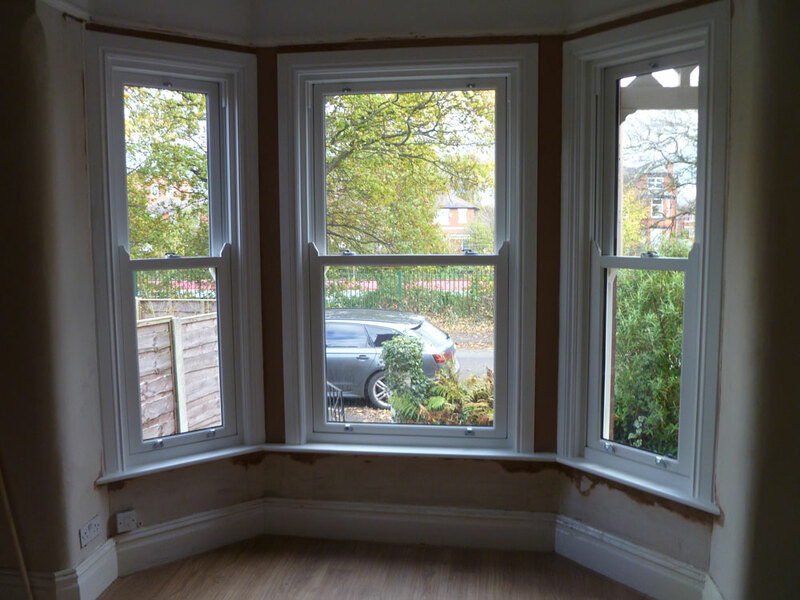 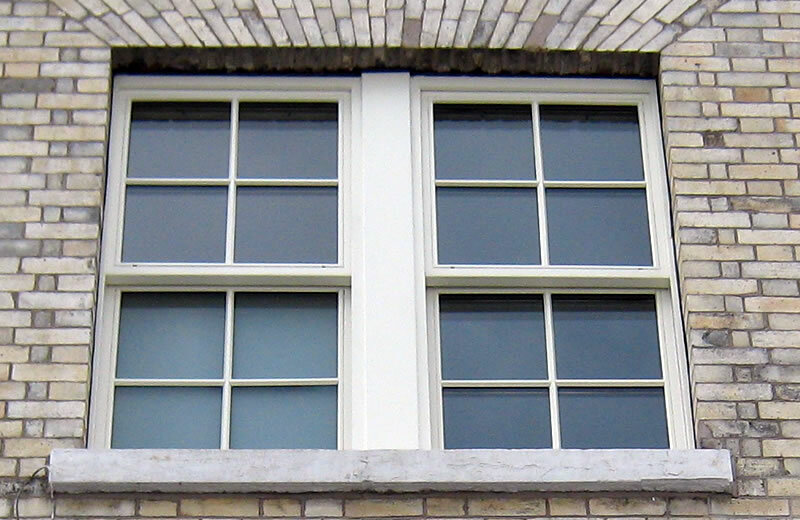 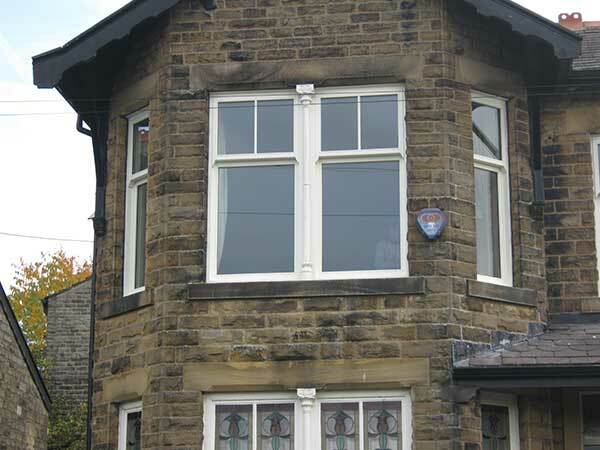 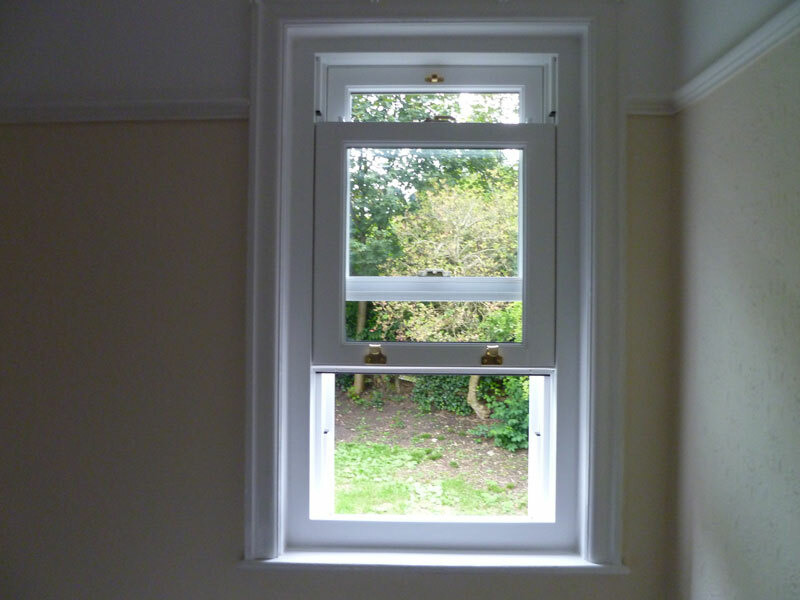 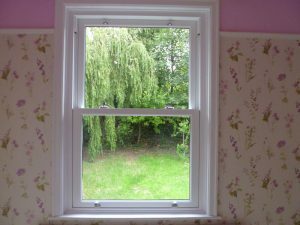 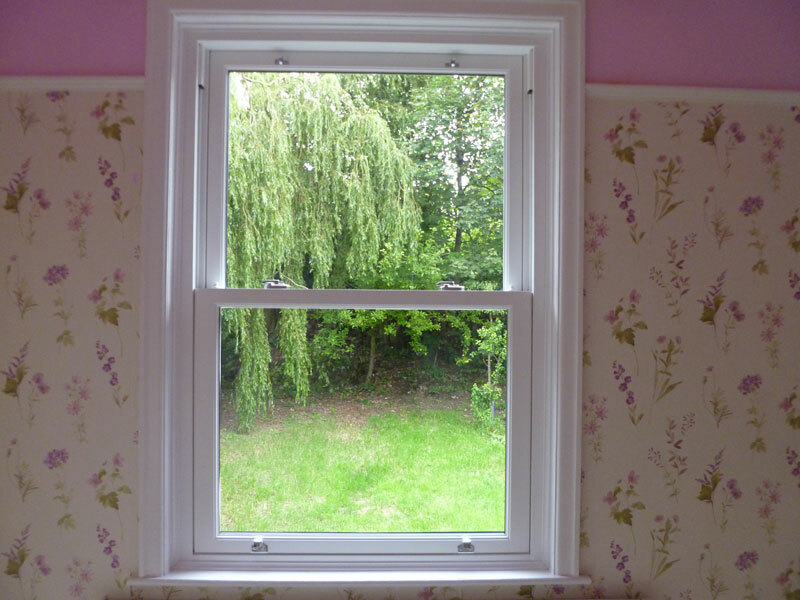 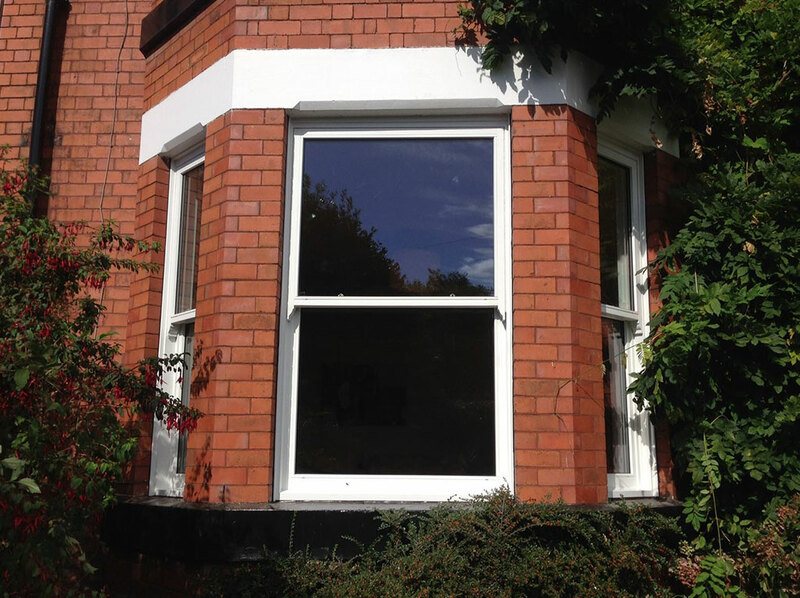 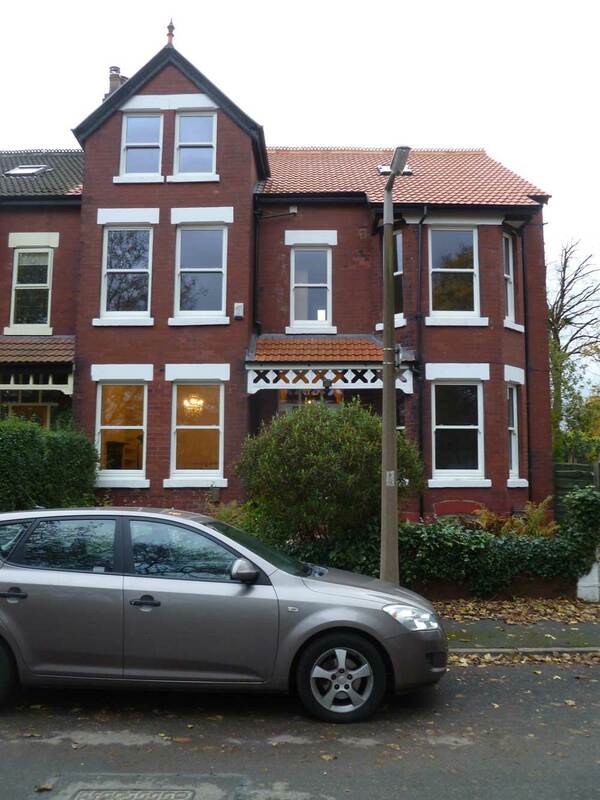 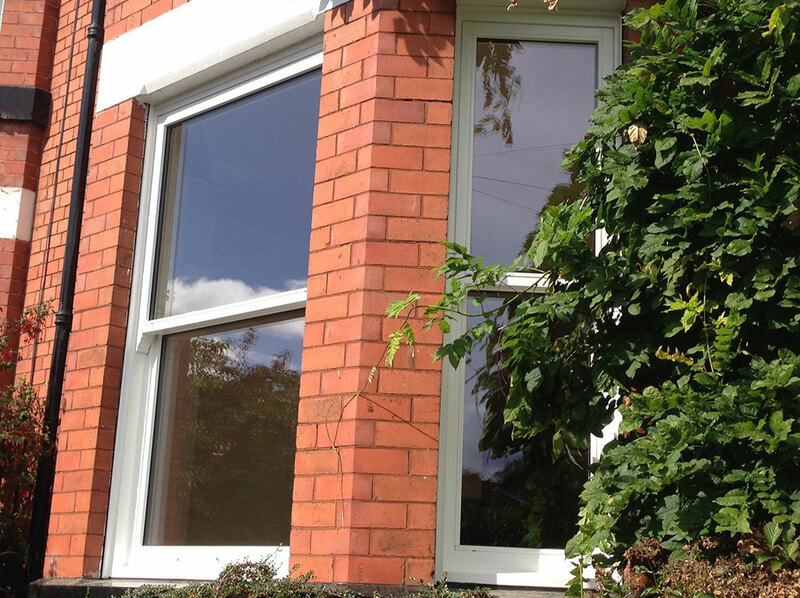 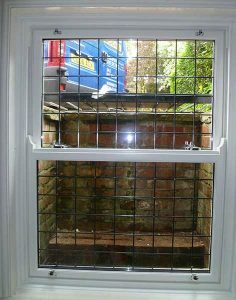 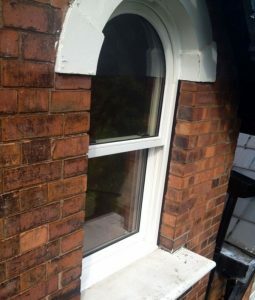 We can manufacture and install new wooden windows for your home or we can make timber windows to match existing ones. 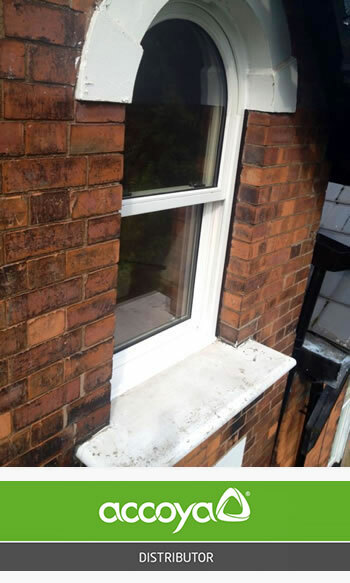 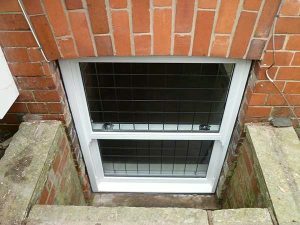 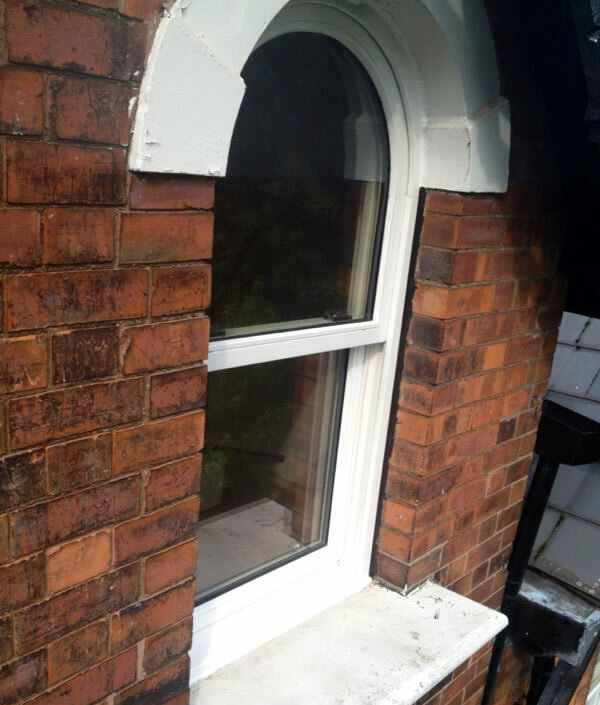 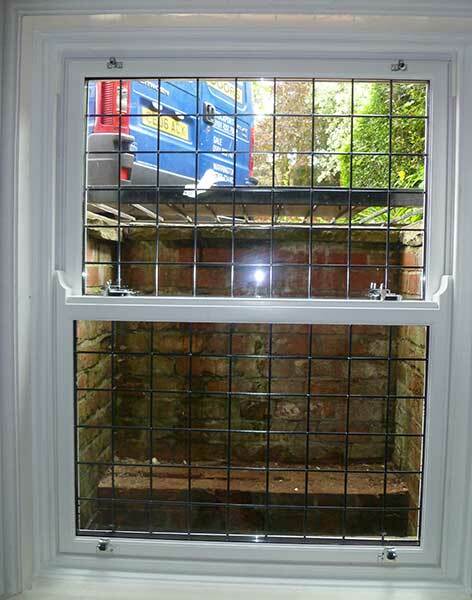 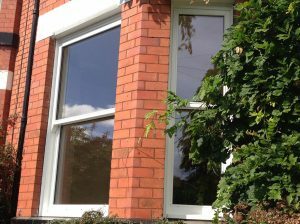 These windows can be used to replace old single glazed vertical sliders or as an alternative to uPVC frames. The sash style is a classic look which can work in most styles of home. 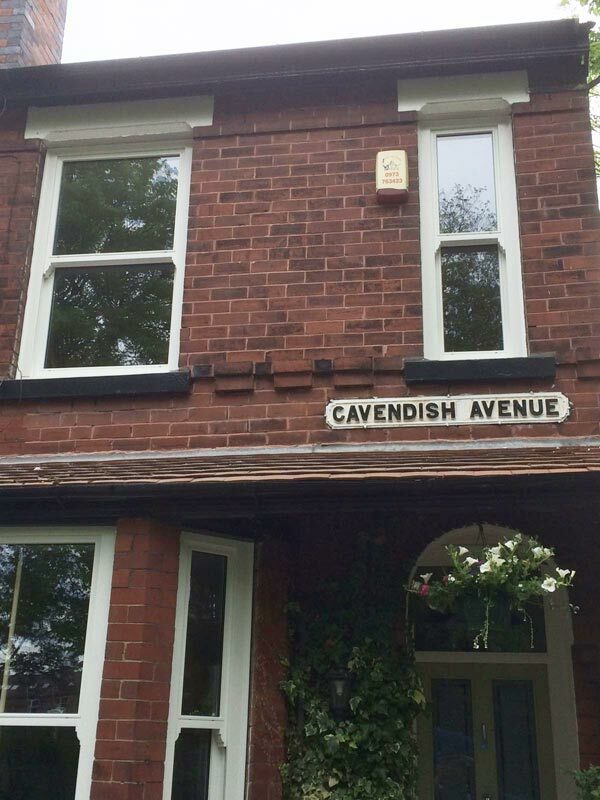 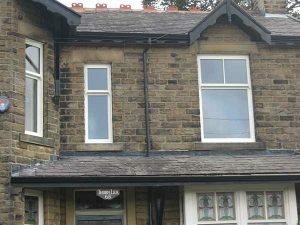 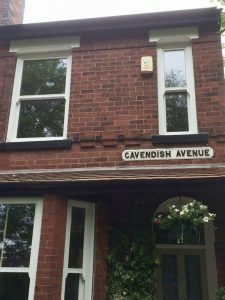 If you live in a more modern house you might consider our uPVC option for a low-maintenance take on traditional sash windows. 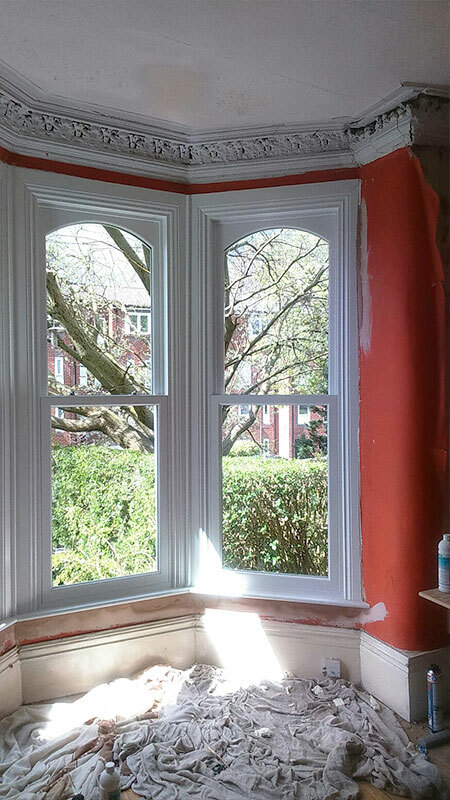 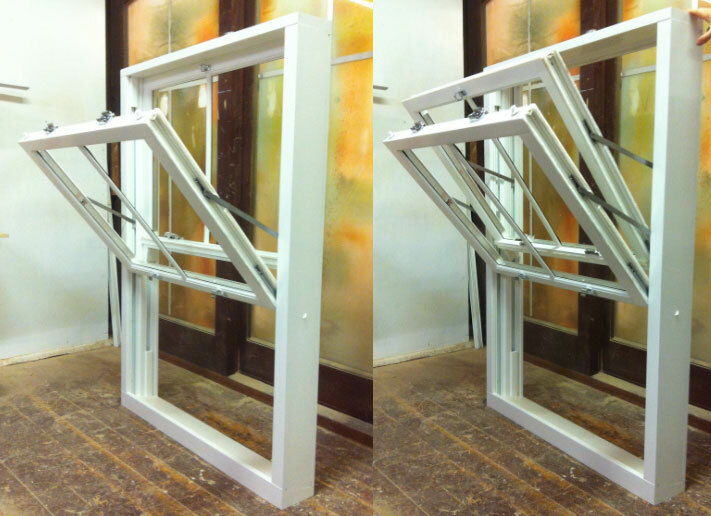 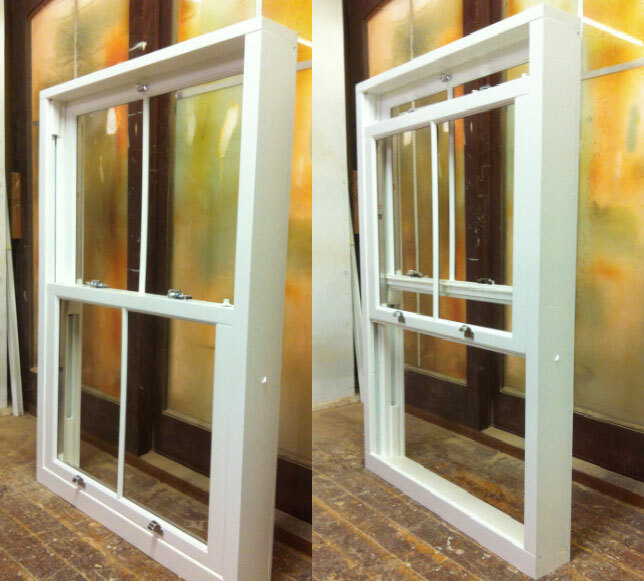 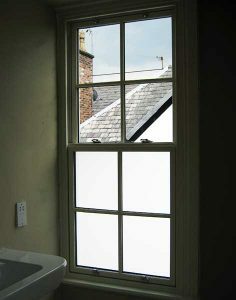 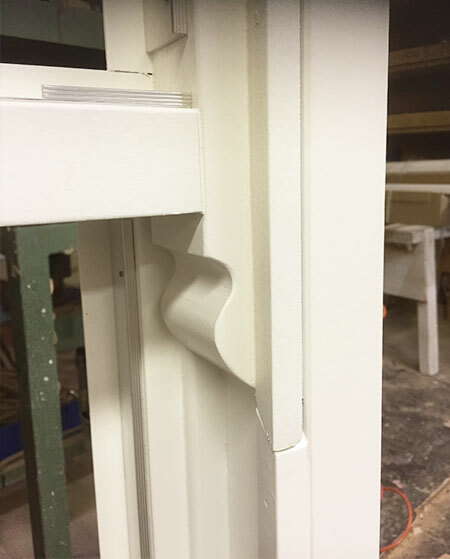 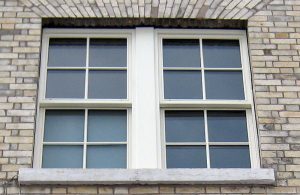 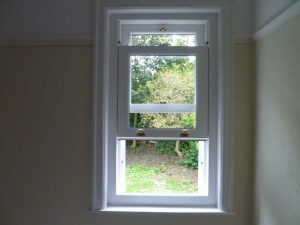 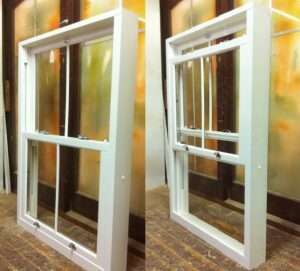 Traditionally, sash windows were painted white, and our range of opaque finishes mimics this. Classic white and cream colours will keep in line with tradition, but we also offer other colours such as subtle pastel shades and brighter, bolder hues if you want to make a statement. 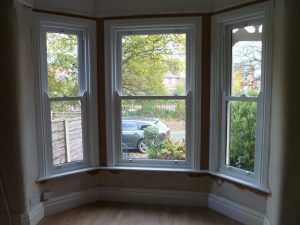 Unlike original timber windows, however, our hardwood sash windows feature Pilkington double glazed units which give increased insulation against the cold and noise. 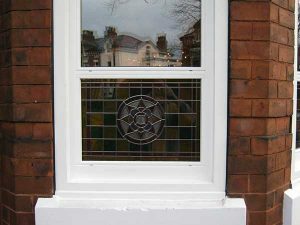 These can be standard glass or patterned, obscure glass.